ATA Supply Inc. was first introduced to the Tucson Community in 1992 by Garrett Cunningham and Gary Warner. Garrett and Gary saw a need to provide special attention to the retail consumer who had an inspiration to create a home that was warm, inviting and special just for them. They discovered that this could be accomplished by simply changing the windows, doors, cabinets, and countertops. ATA Supply Inc. professional design staff and product lines draw inspiration from your wish list and budget to make your dream home a reality. ATA Supply Inc. is truly Southern Arizona's best kept secret! Designers are waiting to make your dreams come true! 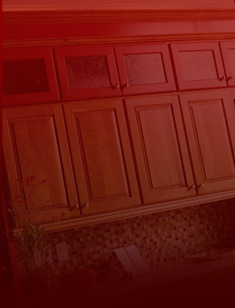 Visit our showroom at: The Home Economic Store at the Park Place Mall or at 3721 E. Technical Drive, Tucson AZ 85713.